Sometimes with the routine of waking up at 6 am for work each day I turn to caffeine to boot up my brain. My caffeinated beverage of choice for the mornings happens to be cold brew coffee because it can be prepared well beforehand, is relatively cheap and is very tasty. 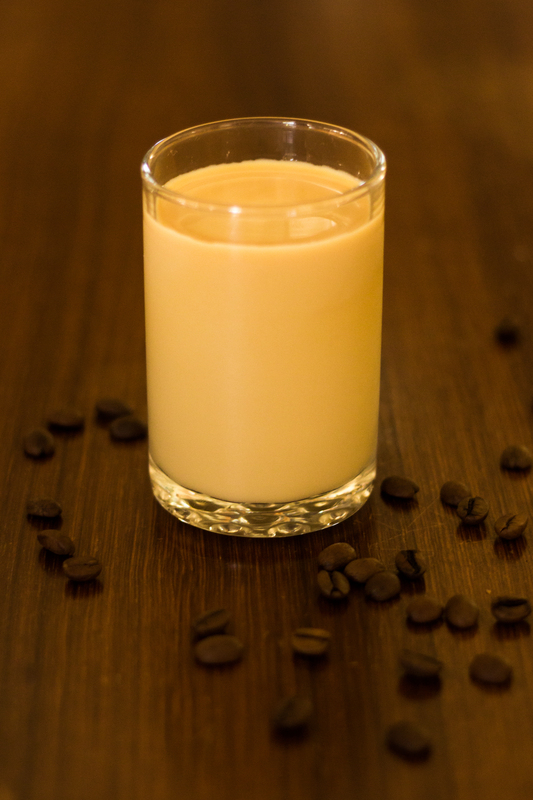 Cold brew coffee is something I have been playing around with for a while now and while is some sense I’m still experimenting with new things I thought I’d share my current go to recipe. 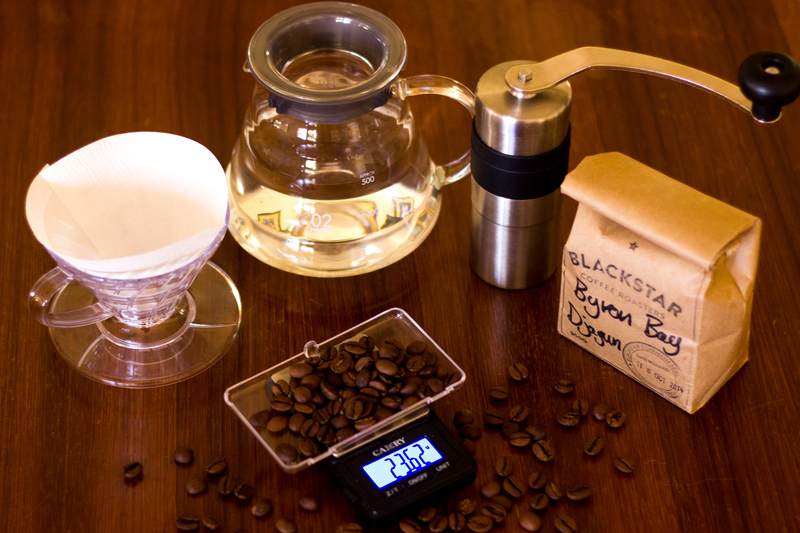 Making cold brew is pretty straightforward process: grind, combine, steep, filter, serve and enjoy! After you finish filtering it you should have around 350g of coffee concentrate (~70% yield), to this I generally add ~60g of simple syrup (30g sugar + 30g water) to sweeten the concentrate then store it in the fridge until I’m after a coffee. When you inevitably need a caffeine hit simply make up a coffee at a 1:2 ratio of concentrate to water/milk, add ice and enjoy.